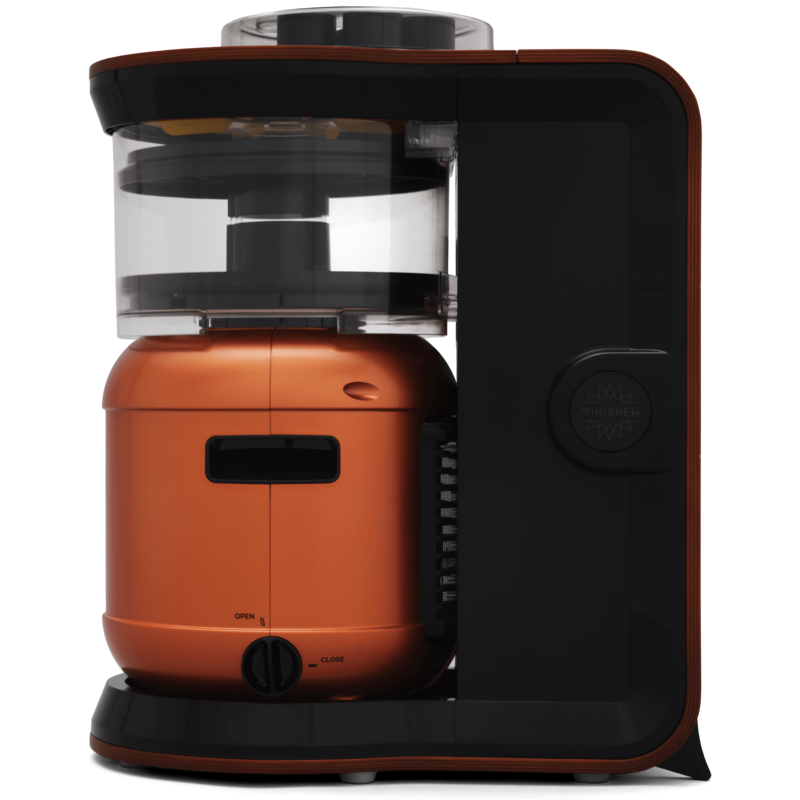 MiniBrew unifies powerful technology, connectivity and craftsmanship into one beautifully designed brewing machine. A whole new level for your brewing experience. Imagine a world where you can try one of many kinds of beers, such as the one of your last holiday or your favourite beer that's always sold out when you want one. 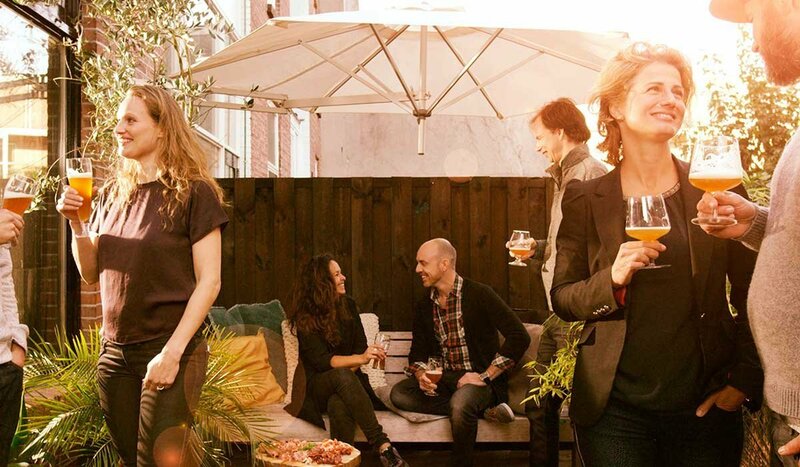 You can broaden your horizons by exploring upcoming craft beer cultures, such as Tokyo, Amsterdam and New York. We carefully select our hop, malt and yeast from farms to make sure the highest quality makes it into your ready to brew Ingredient Pack. We believe every beer should be made with fresh ingredients, so you'll know your beer will taste as flavourful as nature intended. 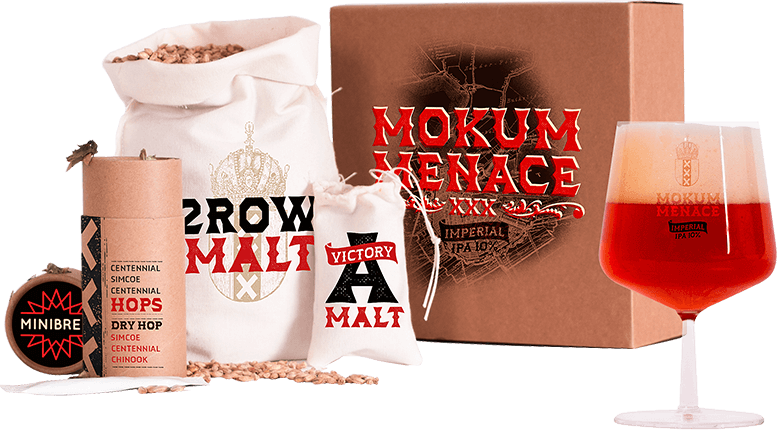 You will get a custom designed package delivered to your doorstep with a sense of humour and unique character that fits with the brewing recipe. MiniBrew takes the question mark out of brewing. You are always in control. And know exactly what's happening. 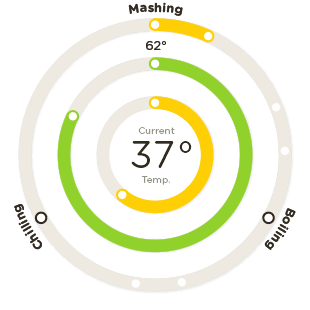 The app provides insights about your brew based on ingredient data and real-time brew conditions. Not just random facts. This saves you time and reduces the mess. The best thing still has to come, you don't need to be around the machine. 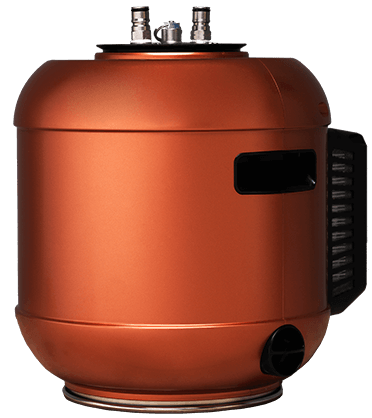 To keep the beer flowing, MiniBrew comes with portable kegs, so you can do multiple brew sessions in a week. We give you the ability to appreciate the full variety of the craft beer range in the app from one machine. Just what a tastemaker needs. A base station, one keg and all you need to tap.